Should I rebrand my business? Are you asking yourself this very important question? 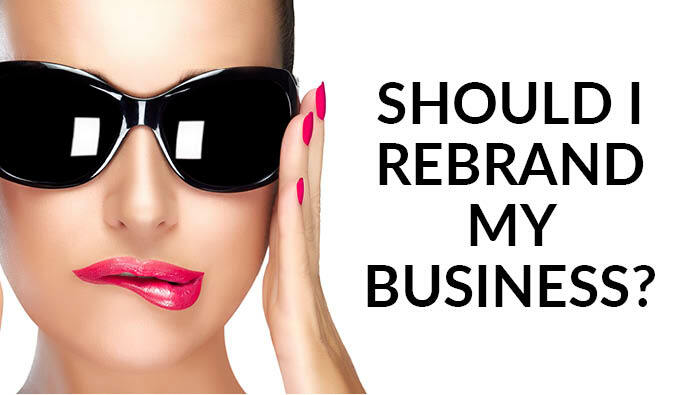 When is the right time to have a rebrand? 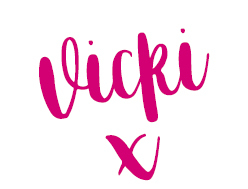 As well as working with lots of lovely ladies who are just starting up, I also work with women who are rebranding their businesses. They know it’s time for a brand refresh. Ditching the DIY design, taking the leap and professionally branding their business. When was the last time I reviewed my visual identity? Am I proud of my current brand? Does it still represent my tribe? Does it still represent my services and products? How does my brand compare to others in my field? Does it speak to my ideal customer? Can I continue DIYing my brand identity and still look professional? Does my visual identity give me confidence in my business? Does my business look alive and exciting? Will my branding identity help me reach my goals and aspirations for my business? Will my current branding last the next 2-10 years? So, do you need a refresh? You will know that if you honestly answer these questions and you feel a little deflated by your answers then it’s time for a rebrand. Change in direction to target a new type of customer. Outdated image.Trends change over time and branding can become old-fashioned looking. Branding is a mess and needs to be ‘brought together’ to create a consistent and recognisable brand – fonts, colours, images, branding language etc. Changing and evolving market – many businesses make necessary changes in order to reinvent themselves and to give their brand a boost. For example McDonalds – now whether you love or hate them, they have recently rebranded every restaurant from the interior décor and furniture, adverts, menu choices, healthy food options, local farmer testimonials, fair trade initiatives… I mean they have really gone for it. When there is massive growth – so for instance the digital world is pretty fierce. You know you want to stand out from the people who do just the same as you. Coaching is a prime example of this. Whether it be life,business, parenting or confidence… whatever your area of expertise is within coaching you need to create impact within your market. Your customers will expect change and growth and will love to see how you develop as time goes on too. It rejuvenates your business, it creates positivity and valuable design is worth it’s weight in gold.